Stay up to date on New Jersey Landlord Tenant Laws + Save money on tenant screening and other property management needs. Join AAOA today, it’s FREE! Landlords are prohibited from taking unlawful action against a tenant who enforces their rights under New Jersey Landlord Tenant Law, complains to a government agency or refuses to comply with alterations to the tenancy agreement. If a landlord fails to remedy the situation after good faith notice from the tenant, the tenant may recover damages, “and other appropriate relief, including injunctive and other equitable remedies,” if the court determines a landlord has violated any provision of the Reprisal Law, N.J.S.A. 2A:42-10.0 through 10.14. New Jersey Landlord Tenant Law protects your rights, but it is up to you to make sure that you do not violate any of the landlord tenant laws. Protect yourself further by conducting comprehensive New Jersey Tenant Screening and by obtaining essential New Jersey Landlord Forms. A key component of landlord tenant laws is also New Jersey Tenant Screening Background Checks. We’ve dedicated an entire page to it because of its importance. Visit New Jersey Tenant Screening Background Checks to screen your tenant. All states require a variety of forms to rent an apartment to a tenant and New Jersey is no exception. Check out American Apartment Owners Association’s New Jersey Landlord Forms now. 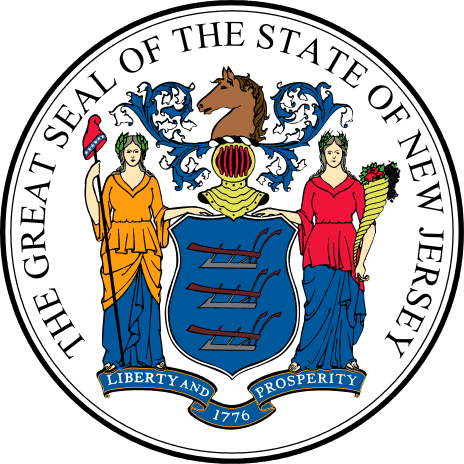 Looking for landlord tenant laws outside of New Jersey? The American Apartment Owners Association offers helpful landlord tenant laws for all 50 states. Click on any of the states listed below and go directly to its landlord tenant law page. To visit the homepage of landlord tenant laws, click here.